SEOUL: A 5.1 magnitude tremor was discovered close to North Korea’s nuclear test site today, with Chinese quake screens indicating it could be the consequence of an atomic explosion. The site of the China Earthquake Network Centre described it as a “suspected explosion”. “Additional investigation is essential to ascertain whether it’s a man-made or an all-natural quake,” a spokesman for the Korea Meteorological Administration told AFP. 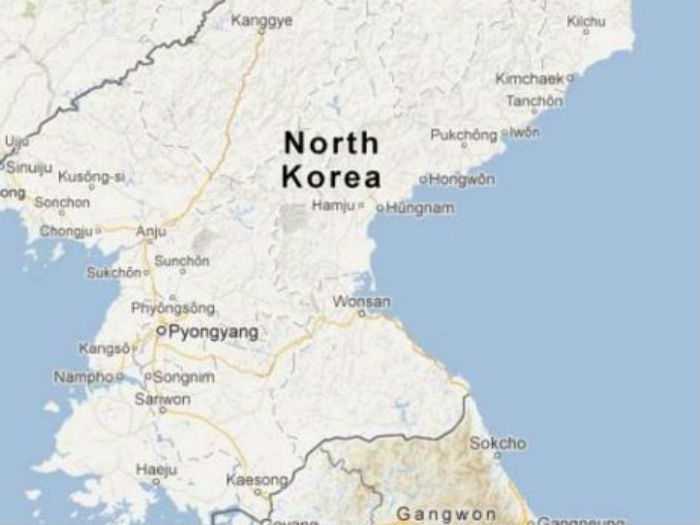 Researchers at the US-Korea Institute at Johns Hopkins University said that recent satellite images revealed a tunnel that is new was being excavated by North Korea at Punggyeri. “While there aren’t any indicators a nuclear test in at hand, the brand new tunnel adds to North Korea’s ability to run added detonations over the coming years if it decides to do so,” they said at the time.